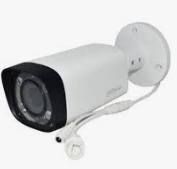 CCTV stands for Closed Circuit Television. The reason why it is called Closed Circuit, is that the signal is not available for Public Broadcast. 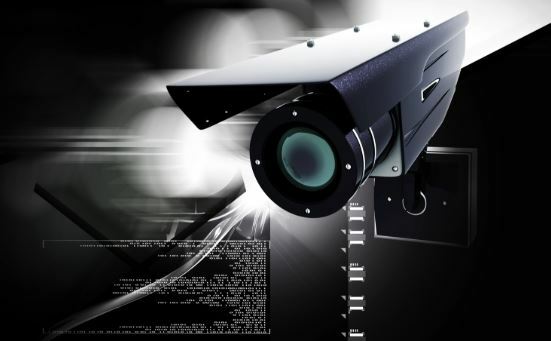 CCTV systems are primarily used for security reasons but clients also use them to monitor staff and production lines. The water mark that is produced on every event recorded allows companies to use this as evidence in a court of law. Dahua CCTV is the trusted brand worldwide for CCTV application. Gracan has aligned itself with one of the best brands in the world giving our clients the crisp clean picture they require. Dahua has the ability to connect Analogue/ HDCVI/ HDTVI and IP Cameras to a single recording device. The 3 year Warranty offered by the manufacture gives you peace of mind that the product will deliver day in and day out. Cell phone access to the recording device is available across all the recording platforms and allows you to monitor your office from anywhere in the world via secure login. IP-CCTV is a fully digital method of capturing, transmitting, and recording video data. IP stands for Internet Protocol, but IP-CCTV has nothing to do with the Internet, well at least until cameras and Network Video Recorders (NVR’s) are connected to the internet.applications. HDCVI cameras offer up to 4 megapixel recording resolution (2560×1440) but are installed using standard coax cable. This means if you have an existing analogue CCTV system the HDCVI cameras can simply replace your old analogue cameras.